8th Ed. Square base question & magnets? Discussion in 'Lizardmen & Saurian Ancients Discussion' started by LeanderAT, Sep 8, 2017. 1) What's the square base size of a Salamander? 50x50mm? 60? Not the oval AoS base but the old one. 2) What magnets are recommended to use different Stegadon tops? 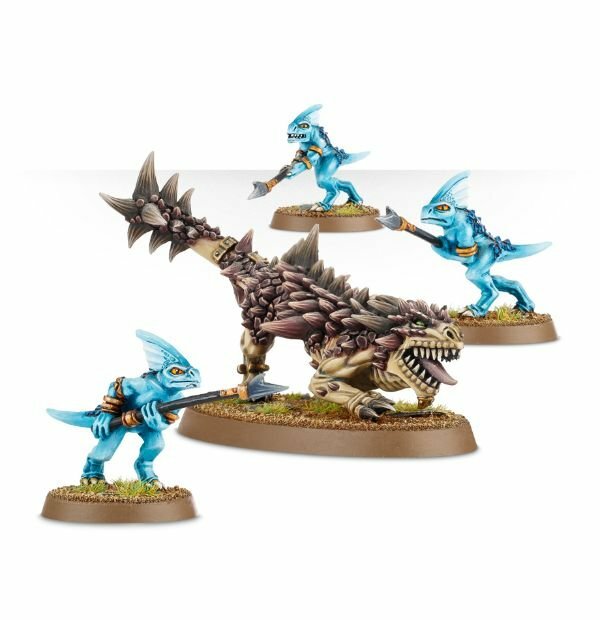 I also need some for the Saurus Cavalry as the riders don't fit well. I believe it was 50mmx50mm. use like 3mm rare earth magnets for stegs, and green stuff for our ill fitting cold ones. 1) What's the square base size of a Salamander? The correct base size for a Salamander is 40x40 mm. Thanks! I have some spare 40x40mm bases. I'll use some other models as salamanders then. Maybe even something with bows (only for the razor salamander of course). I don't know the English name. Yes, should be that model. What square base size did Kroxigors and the Slann have? I checked some oval sizes and compared them to square bases I have at home...they were the same. Then I checked the Kroxigors and the Slann...50mm oval size...and so I ordered 50x50mm square bases for 8€.